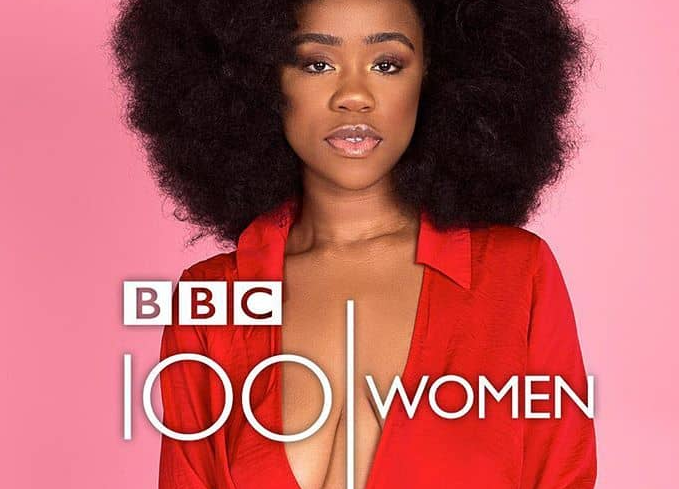 The Slumflower recently shared this sultry video on social media, as usual, she went braless, her fans went gaga. Watch videos here and see comments from excited fans. The 23-year-old British Nigerian Lady started the #SaggyBoobsMatter movement with one simple question: why should only small-boobed women go braless? She encourages body positivity. She recently made BBC 100 Women list, a list of 100 inspiring and influential women from around the world for 2018 including leaders, trailblazers and everyday heroes!